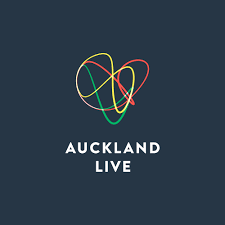 Auckland Live is a leader in live arts and entertainment and an active contributor to the vibrancy and creativity of our city. They present live arts events at a number of prominent venues across Auckland, provide support to the arts and creative sector; and provide opportunities for people of all ages to engage with the arts. They champion Auckland internationally to secure big name shows and concerts, collaborate with national and international arts companies and festivals to present the best variety of performances, and introduce young people to the excitement of the stage. Their iconic venues and public spaces – which include the Aotea Centre, Aotea Square, Auckland Town Hall, The Civic and Bruce Mason Centre are their stage for presenting a programme of live arts and entertainment for the enjoyment and inspiration of Aucklanders and visitors to the city.